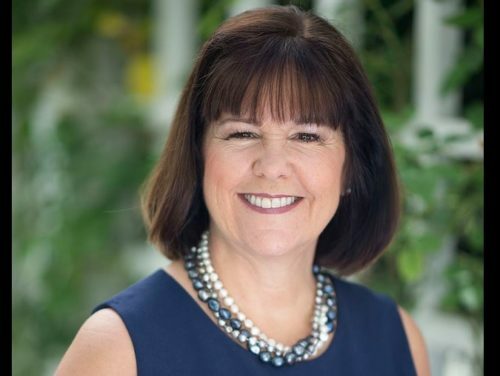 Mike Pence’s wife Karen Pence had some stern words for South Bend Mayor and Democratic presidential candidate Pete Buttigieg. Pence appeared on Fox News host Brian Kilmeade’s radio show with her daughter Charlotte Pence to promote their children’s book about their pet rabbit. Kilmeade veered from that topic to ask her about Pete Buttigieg. Over the last few months, Buttigieg has attacked Pence’s long history of anti-LGBTQ actions and statements. She repeatedly brought up “religious liberty” during the interview. “In our country, we need to understand, you shouldn’t be attacked for what your religious beliefs are,” Pence, who works at a school that bans LGBTQ people, said. Pence’s comments show how people sometimes have a hard time understanding discrimination and bias as anything other than personal animosity. Mike Pence has long opposed any measure that would advance LGBTQ rights, voting for a constitutional amendment to ban marriage equality, advocating conversion therapy as a means to fight HIV, and being a key supporter of the transgender military ban. Whether Mike Pence has personally insulted Buttigieg is really besides the point when he has worked to legally end Pete and his husband, Chasten’s, marriage. He also voted against ending Don’t Ask Don’t Tell, the policy that forced Buttigieg to stay in the closet in the military. That Buttigieg didn’t bring this up every time he had to work with Mike Pence is a testament to his professionalism, not absolution for Mike Pence’s life-long campaign against LGBTQ people.